Scott Hollister is host of the Book Club Interview, combining two of his passions of reading and education. He hosts best selling Author’s on his podcast discussing Business, Real Estate, and Life. 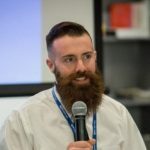 Scott attributes his love of learning from his past career as a teacher and coach, where he taught Health Class, Cross Country, and a award winning high ropes character education program. As an educator, he learned how to be patient, problem solve, and pull the very best out of each and every student he came in contact with. 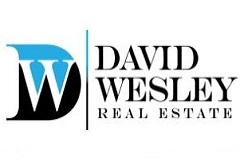 As owner/operator of David Wesley Real Estate, he invests in multifamily assets on the East Coast to provide financial freedom for his family.